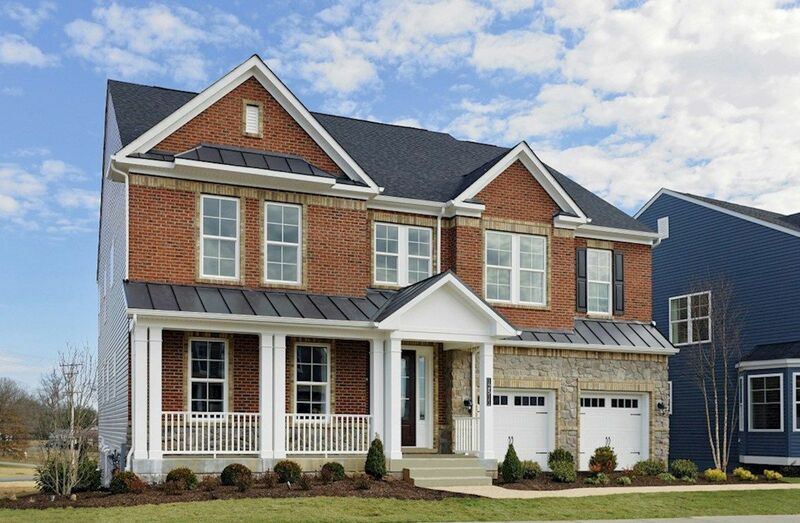 Offering a picturesque setting in Pikesville near Beth Tfiloh and I-695, Old Court Crossing is a charming, luxury single-family home community featuring cul-de-sac and tree-lined homesites. 1st floor master and extended dining room options. Open green space and trails. Luxury features included. Nearby shopping at the Towson Mall.